Sending any kind of communication to customers can be daunting, especially if you’re sending large volumes. 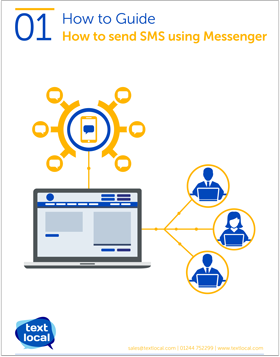 This guide covers everything you need to know about sending SMS with Messenger. Are you ready to start sending bulk SMS from your Textlocal account?